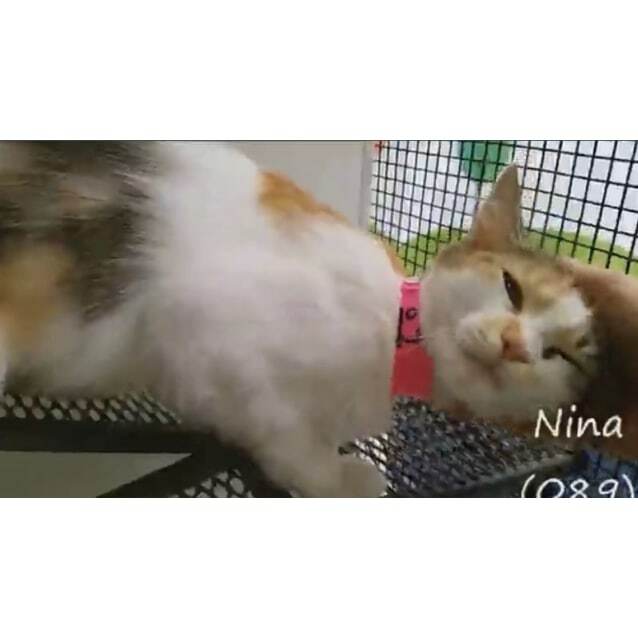 If you would like a friendly, affectionate, playful, funny and absolutely beautiful kitty to share your home with, look no further than Nina!!! She is divine and we have fallen madly in love with her. 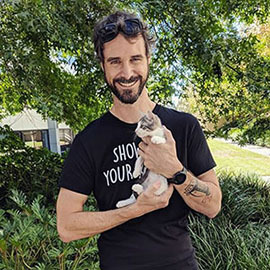 In fact, most of the kitties here at the facility know how to charm their way into your heart. It would be hard to find a friendlier bunch! 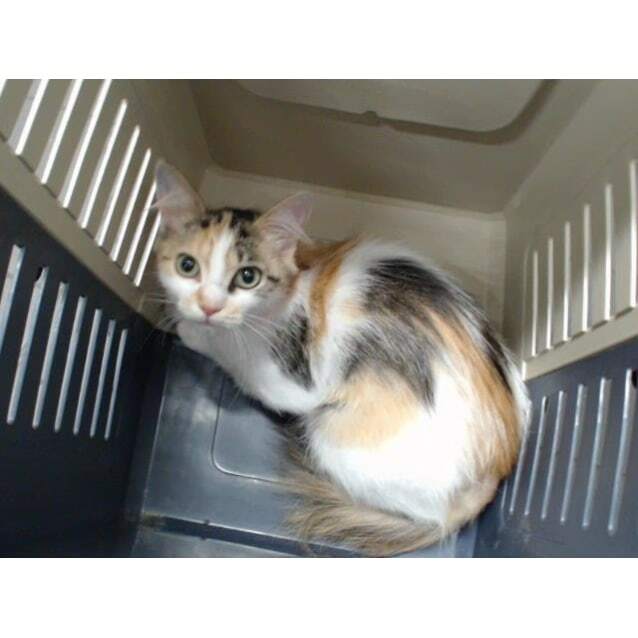 Nina was found in Blacktown on the 5th January, and is estimated to be 1 to 3 years of age. She is now available for adoption. Nina will be $165 to adopt which includes desexing, vaccination (F3), microchip and life-time registration (NSW). 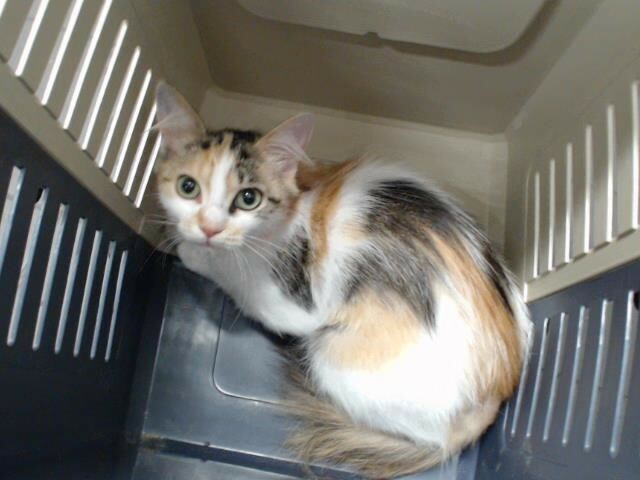 If you are interested in adopting Nina, please contact the facility.